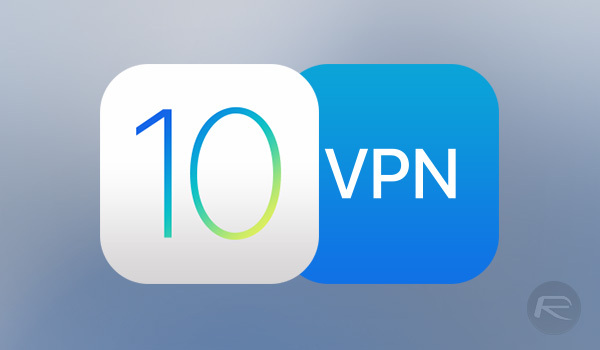 Here’s how you can enable support for PPTP VPN connections in iOS 10 after Apple discontinued support for it in the firmware. There are all kinds of reasons that you might want to use a VPN, and while they are not all privacy based, the recent goings on in the world of politics in the United States may be a good reason to look into setting up a good VPN, just in case. If you are an iPhone owner, then there is no shortage of offerings, but as of iOS 10, Apple did limit your options a tad. That is because Apple removed support for VPN connections over PPTP, leaving competing connection types as they were. As always though, the jailbreak community took that as a challenge. The removal of PPTP support in iOS 10 means that anyone who relies on that particular connection technology is out of luck, but if you are jailbroken, you may have some luck with a tweak that goes by the name of PPTPFix. It is a free download, and can be had from the BigBoss repository. One word of warning here, though: because there is no user interface within iOS for PPTP connections anymore, the tweak relies on repurposing the user interface for an L2TP connection. That is no great issue by any means, but it is something you will want to bear in mind when setting your connection up, and be sure to follow the screenshot in Cydia, which explains what you need to enter into which field. It’s not that complicated if you know your way around VPN setups, although the UI swap does make it feel like more of a workaround – not something that should bother many users as long as the feature works. That’s all there is to it. Apple may have removed support for PPTP VPN connections, but that doesn’t mean you can’t use them. Score one for the jailbreakers! How about setting it in the WiFi Router, that should work no? Yes I can confirm PPTP pass through doesn’t work either :/ I have to use OpenVPN instead. Hi guys, I’m a little bit late, but do you know if there’s a solution for apple devices to connect to a PPTP VPN network? Thanks! 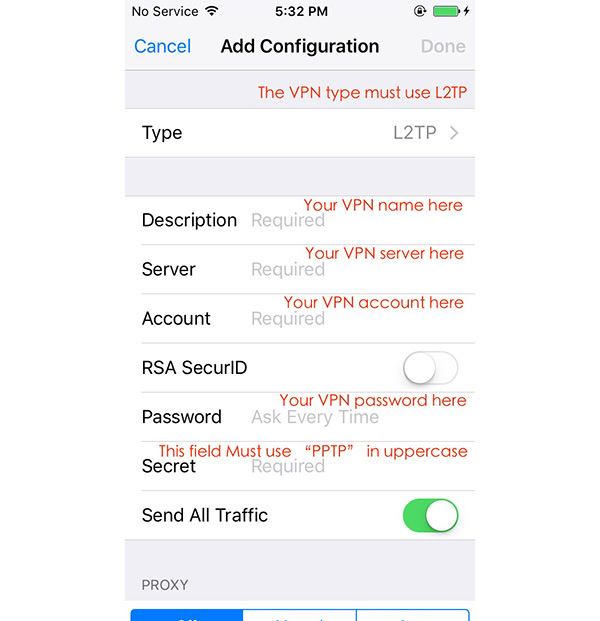 can you tell me how you used open VPN on apple? You can enable OpenVPN on some routers (i.e. : ASUS) or you can install an OpenVPN server on one of your machines (that runs 24/7). Alternatively I have a VuDuo2 Sattellite box that runs Linux (Enigma2) and you can also install OpenVPN on it too. I run it on my ASUS router. Hit me up on Twitter @GrischkePro if you need help. OpenVPN, see my comments below.